New Everton boss Sam Allardyce will miss the club's final Europa League game in Cyprus on Thursday due to a medical appointment. 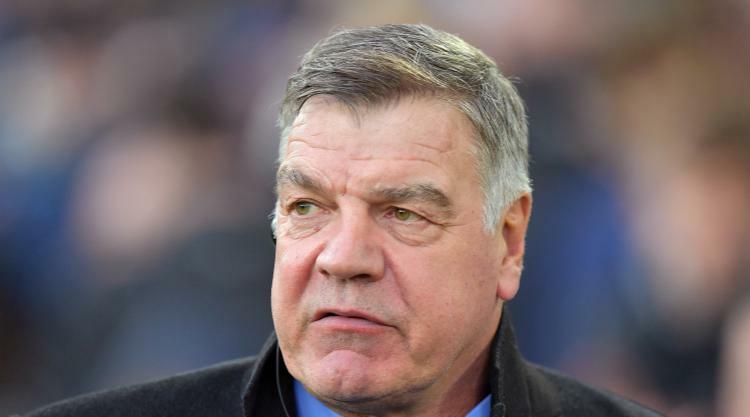 The Toffees, already eliminated from the competition, face Apollon Limassol in Nicosia and the travelling party that left on Wednesday was without Allardyce, who was appointed to the managerial position only last week. Press Association Sport understands the 63-year-old has remained at home as he has a pre-arranged appointment to attend and that the Toffees will now be led by first-team coaches Craig Shakespeare and Duncan Ferguson. With Everton's fate in the group already determined and Sunday's Merseyside derby with Liverpool to prepare for, assistant manager Sammy Lee has also not made the trip and will work with the players who have not travelled. In Allardyce's absence, Ferguson and Shakespeare, who was at the helm for part of Leicester's Champions League run last term, are set to take charge of an inexperienced XI. Everton's dismal Europa League campaign has seen them pick up just one point from their five group matches, against Apollon at Goodison Park in September. Their concluding clash in Cyprus is a dead rubber for both teams as the hosts, with just three points to their credit, cannot qualify for the last 32 either.